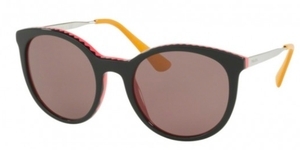 You could find your popular brand of sunglasses for both men and women. Some of the popular brands you would like to own this season could include Ellen Tracy, Miyagi, Fendi, Harley Davidson, or Tory Burch sunglasses, to name a few, amongst many other available. Every brand will have variety of variants to quench every desire of flaunting fashion. 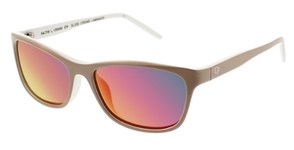 Most of the brands have unisex sunglasses, as well as sunglasses uniquely manufactured for men and women. 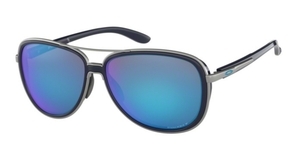 For instance, you might find a the Harley Davidson HDX 809 sunglasses model brings out your inner biker. 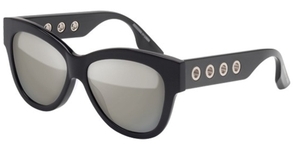 Others may prefer the Tory Burch TY7002Q sunglasses model. The choice is all yours. In my opinion, the best part however is that all your fashion trends can be bought online without the hassle of enduring the hardships of visiting any of the physical outlets. Moreover, your choice of sunglasses can come at your doorstep at the most affordable rates.